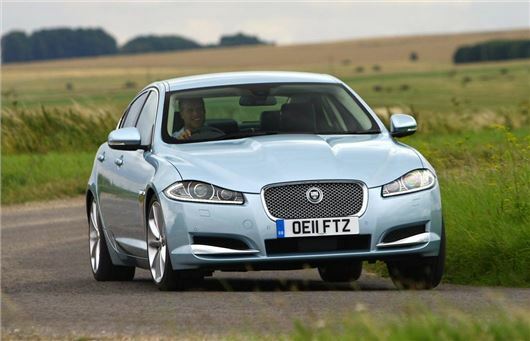 Jaguar XF has scooped the best ‘Large Executive Car’ at the Honest John Awards 2014. The award represents a huge milestone for the XF, which has won the best Large Executive Car for the past three consecutive years. The Audi A6, BMW 5 Series, Lexus GS and Mercedes-Benz E-Class all received high commendations at the Honest John Awards, but it was the Jaguar XF that took the top prize. "HonestJohn.co.uk users clearly love the style and class of the Jaguar, with it coming top in the Large Executive category,” said Dan Harrison, editor of HonestJohn.co.uk.